….because it’s more than just your grass! 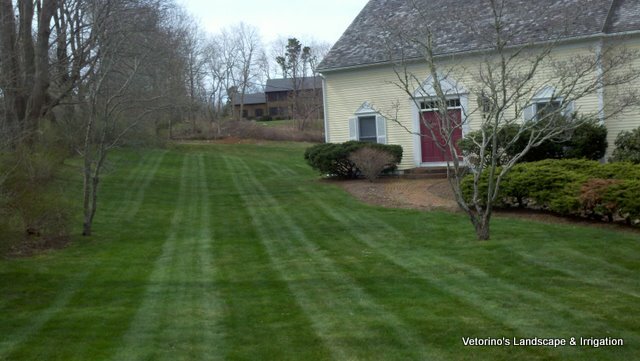 Disease control Not all lawns are the same, and therefore we will tailor the application program to your lawn’s needs and your requests to meet your expectations. Dormant oil spray: controls and kills insect eggs laid on branches, buds and stems over the winter. Controls diseases spread by insects. Anti-desiccant spray: coats foliage and seals and protects against winter winds and dry out. 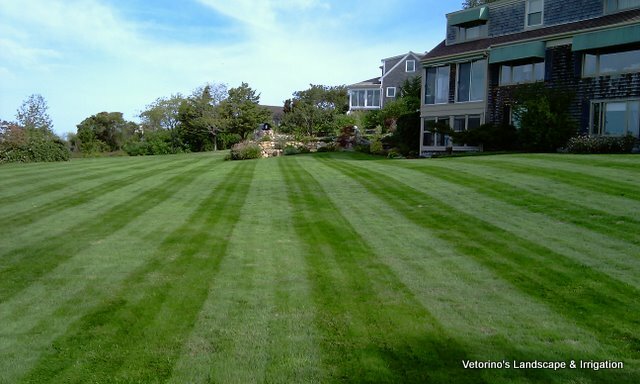 As with lawns, not all properties are the same. Your needs may be different than your neighbors’, and therefore there is no one solution for every yard. We look forward to meeting with you and discussing the specific needs of your trees and shrubs to keep them healthy and beautiful for your maximum enjoyment.